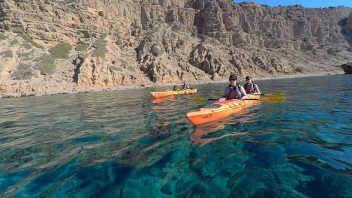 Enjoy-Crete's special family kayak and climbing tours are individually tailored to suit your family's experience and aspirations. 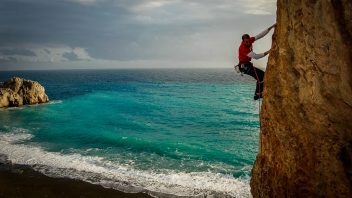 With more than 3000 climbing routes on the island there are several routes to fit everyone. 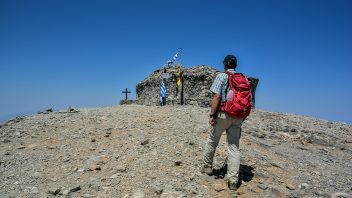 Gear rental is also available for experienced climbers. 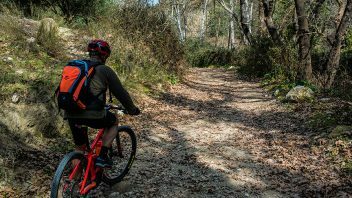 Rent a high quality electric mountain bike with the biggest battery currently available on the market (500w), all bikes are 2017 & 2018 models. We can deliver 3 and 4* training & assessment on request. Eskimo roll and 2 custom courses are also available with private course also an option. 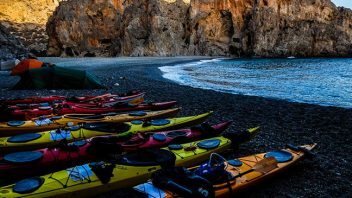 We offer 17 sea kayak trips to choose from. 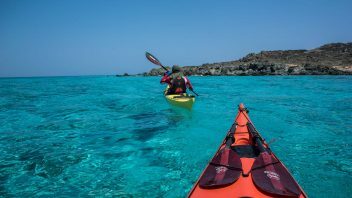 No previous experience is required on most trips. 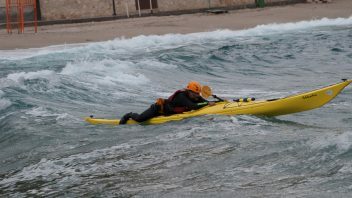 Kayaks from NDK, Valley, North Shore and P&H available. 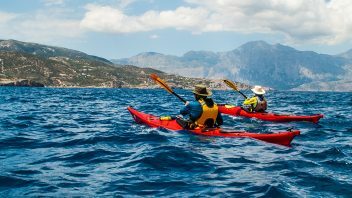 We offer six sea kayak expeditions in Crete starting from 4 days and up to 10 days for the longest with the best kayak equipment in Greece.